Tennessee will look to remain unbeaten in Southeastern Conference play this week with two matchups against league foes in the coming days. 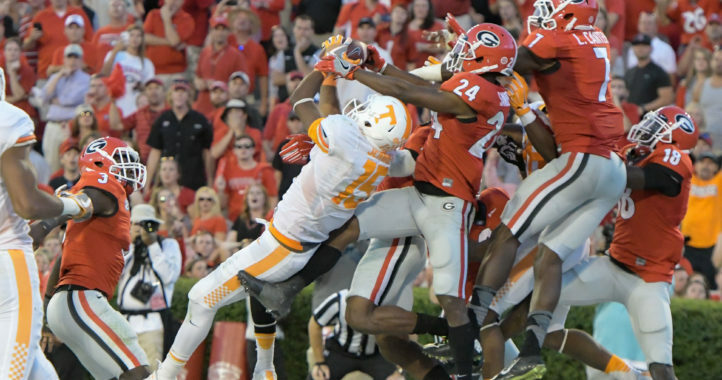 Considering the Volunteers are getting everyone’s best shot since vaulting up the rankings and claiming the top spot in the AP poll, Tennessee will likely need all hands on deck to keep the momentum moving forward in the coming days. 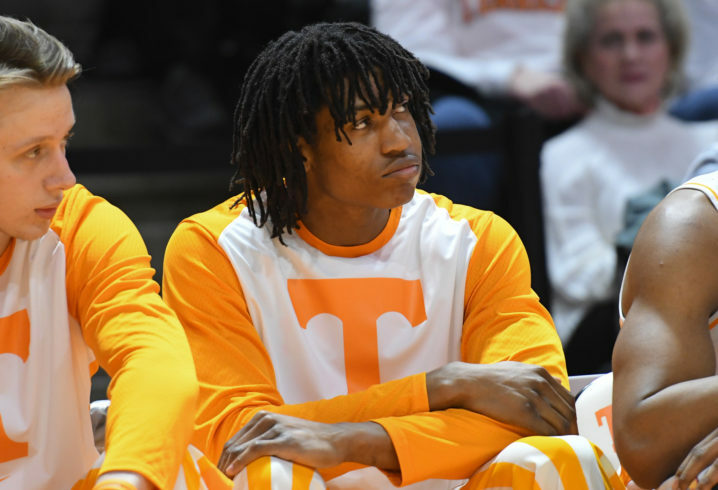 The Vols suffered a setback in terms of personnel recently when starter Yves Pons was injured during practice. Pons apparently took a nasty blow to the head and missed the team’s latest game against Florida. According to his head coach, Pons is expected to be back in the rotation for the opening home game against South Carolina — provided his protective mask arrives on time. 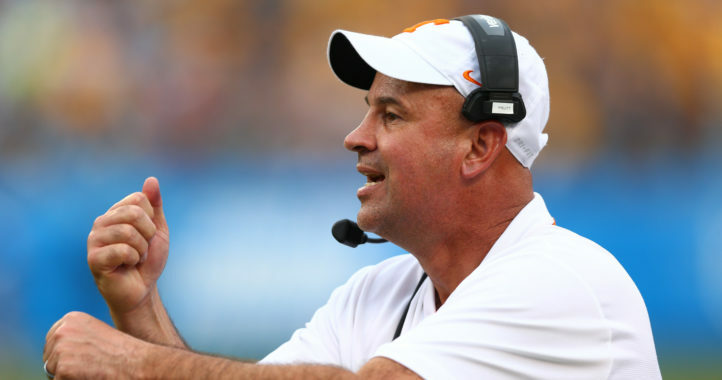 Barnes was asked to provide the latest on Pons during his Monday media availability and Tennessee’s coach offered up a promising bit of news. While Tennessee may not need Pons against the Gamecocks, although his physical presence is something the team will miss if he can’t play against South Carolina, the upcoming matchup against Kentucky is another game matter entirely. Kentucky is ranked No. 5 in the nation and currently only has one SEC loss. The weekend matchup in Lexington will likely be the determining factor in the SEC standings until Tennessee and Kentucky meet for the second time in Knoxville in the coming weeks. To win on the road in Lexington will be a tough challenge for the Vols but one that may not be as tough with Pons on the court.